Ontario’s Immigrant Nominee Program (OINP) allocated 6900 nominations for 2019, the largest number of nominations given out in a year through Canada’s Provincial Nominee Program till date. Ontario is the most populous province in Canada and also a favourite for those planning for Canadian PR. So, here’s some good news! Ontario can now nominate 6900 immigration candidates for Canada PR, through its provincial nominee program (PNP) in 2019. In 2018, Ontario’s Immigrant Nominee Program (OINP) allocated 6,600 nominations for Canadian PR. This was the largest number of PRs granted through PNP. In addition to that, the OINP received 250 extra nominations towards the end of 2018, bringing the total nomination to 6,850 for 2018. Due to the strong demand of OINP, Ontario requested for an extra 1000 nominations for this year, i.e. for 7600 nominations in total. The boost perceived in OINP reflects the boost for both 2019 and 2020. In turn, the nation’s target of permanent residents has seen an increase from 55,000 in 2018 to 61,000 in 2019. Ontario’s immigrant nominee program allocation consists of a principal allocation of 6,650 nominations and extra 250 spaces for intermediate-skilled temporary foreign workers (TFWs) that are part of the IRCC’s new initiative. The principal allocation will be issued as per usual through the different OINP immigration pathways, which also includes the popular Express Entry-linked Human Capital Priorities Stream. The Ontario Federal Express Entry system manages the pool of candidates for three of Canada’s main economic immigration categories, which are, Federal Skilled Worker Class, Federal Skilled Trades Class and Canadian Experience Class. 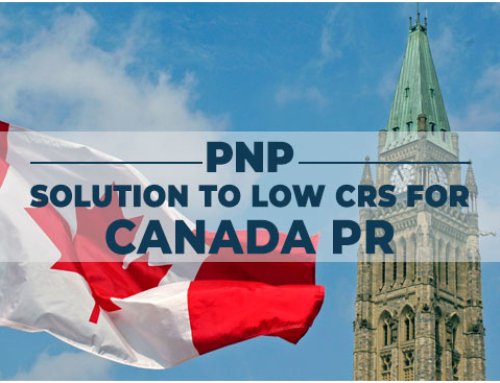 It allows the OINP to search the federal pool in order to invite the candidates that match the required criteria, to apply for provincial nomination for Canada PR. The candidates applying under provincial nomination will receive additional 600 points toward their Express Entry ranking score. This gives them an advantage over the other candidates waiting for an invite from the IRCC for Canada PR. The Human Capital Priorities Stream was the most popular pathway in 2018. Apart from the Human Capital Priorities Stream, the OINP’s Express Entry also offers the Skilled Trades Stream and the French Speaking Skilled Worker Stream. 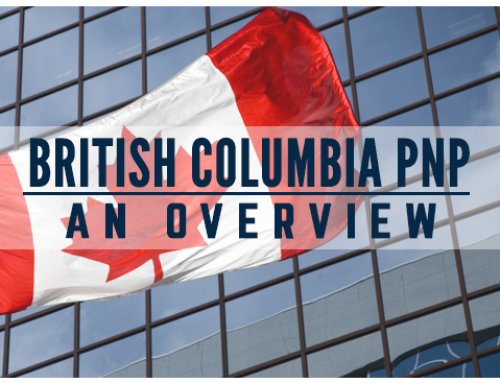 OINP also has various other streams that operate independently of the Express Entry System. These streams are called Base Nomination Streams. The OINP Employer Job Offer: International Student Stream was the most active base stream last year, followed closely by the Master Graduate Stream. Getting an invite from the IRCC for Canada PR is like a dream come true. For this, you will need to ensure that your application is perfect. And that’s where we come in! The SmartMove2Canada (a unit of SmartMove Immigration) has made its niche in immigration law in India. Our Canada Immigration Solicitors strive to give the best guidance to our clients to ensure a successful Canadian Permanent Residency application. If you are interested in permanently shifting base to Canada, book an appointment with our associates today. Stay tuned with the SmartMove2Canada blogs or drop us an e-mail for weekly Canada Immigration updates and news. We guarantee a start to finish Canada Immigration assistance, so don’t hesitate and fill out your details in the form below or drop us an e-mail with your Canada immigration query. One of our associates will get in touch with you shortly. The first consultation is absolutely free!